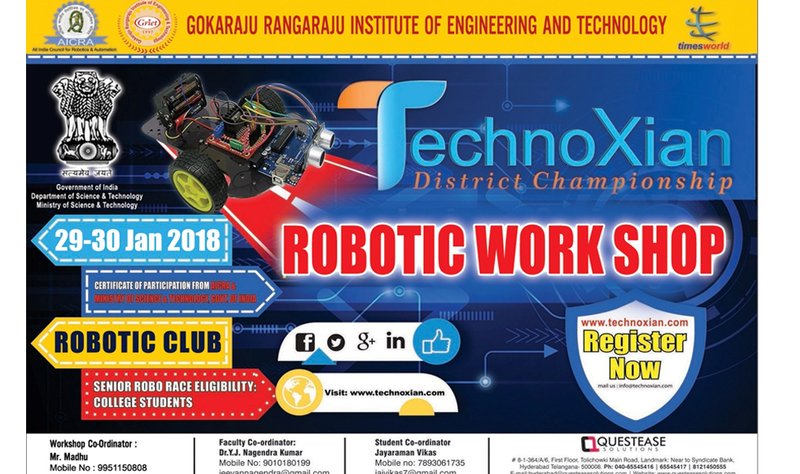 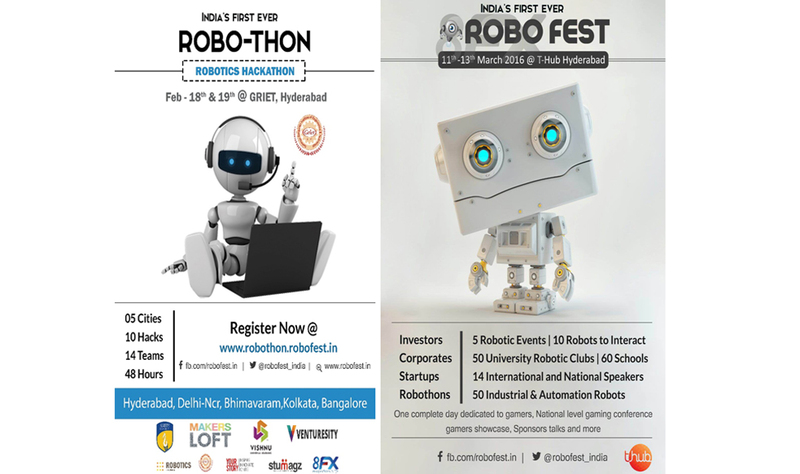 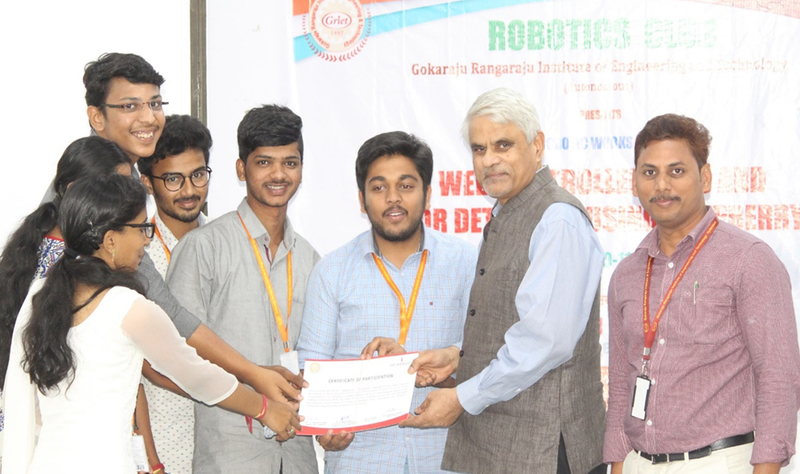 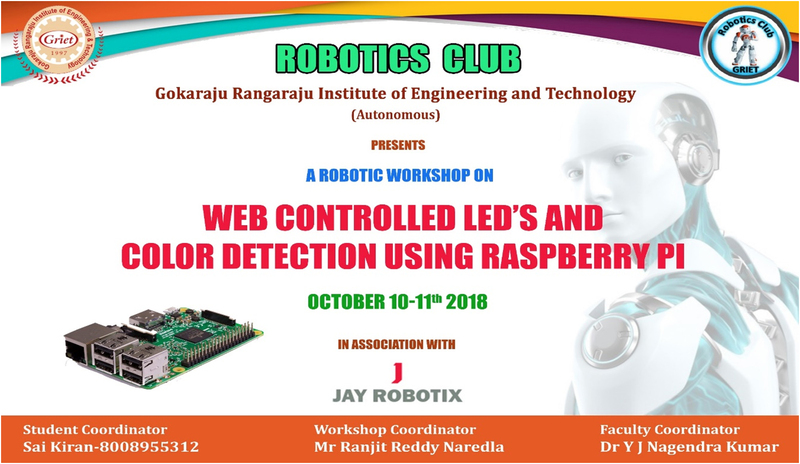 A Robotics club is a gathering of students who are interested in learning about and working with robots.At robotics competitions, teams of students must design and build a robot that can compete against opponents in a series of specific challenges. 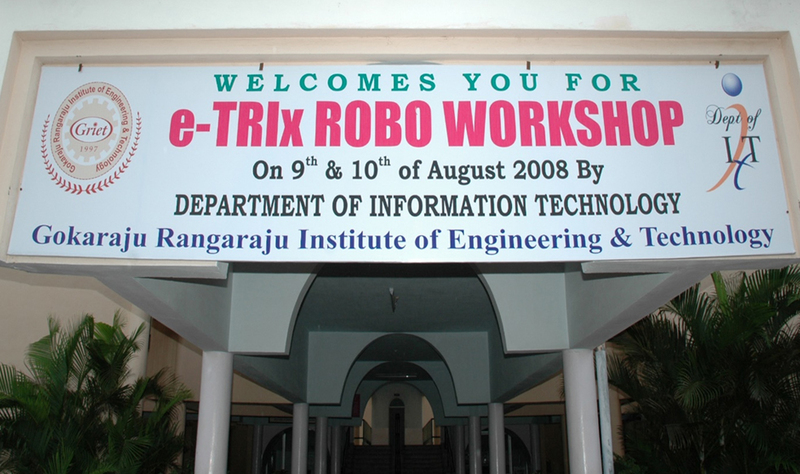 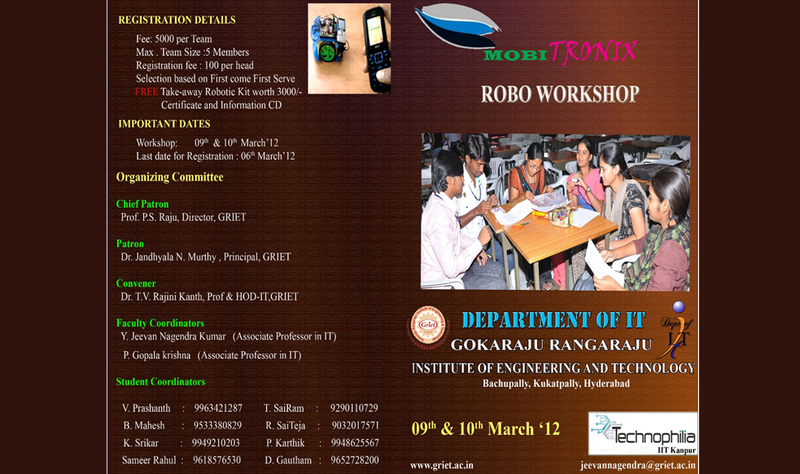 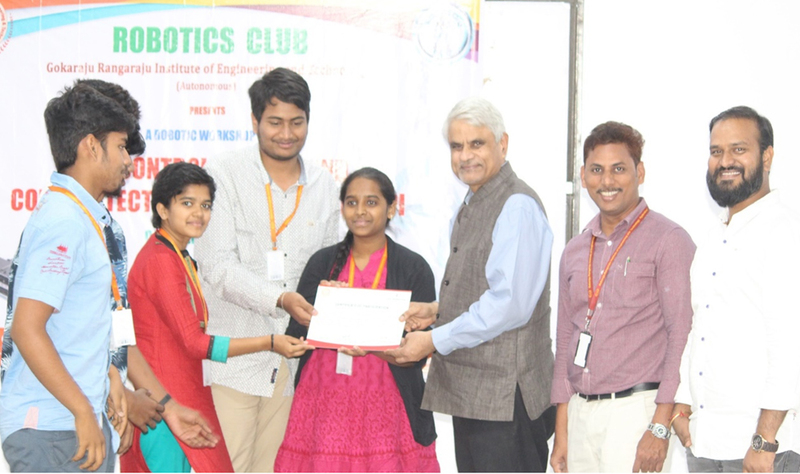 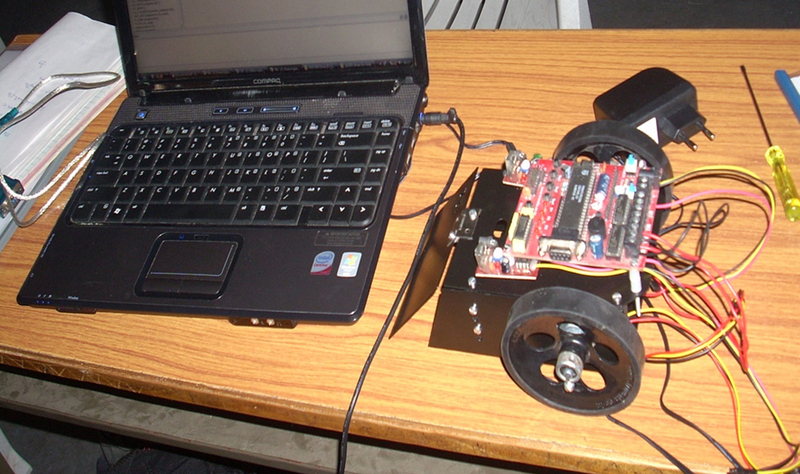 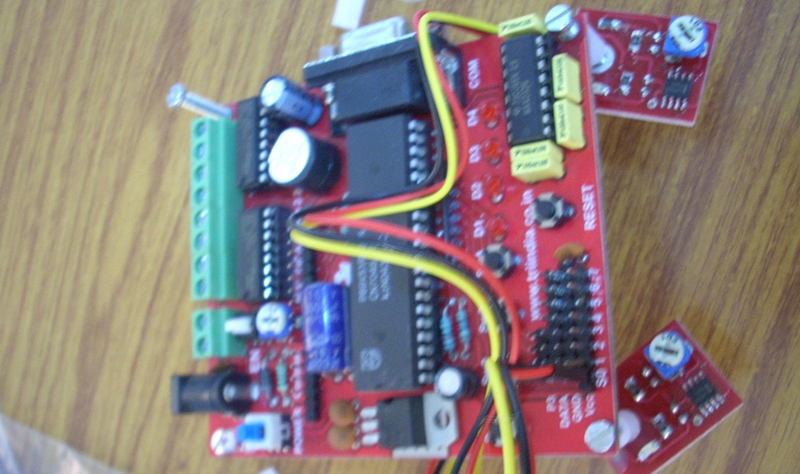 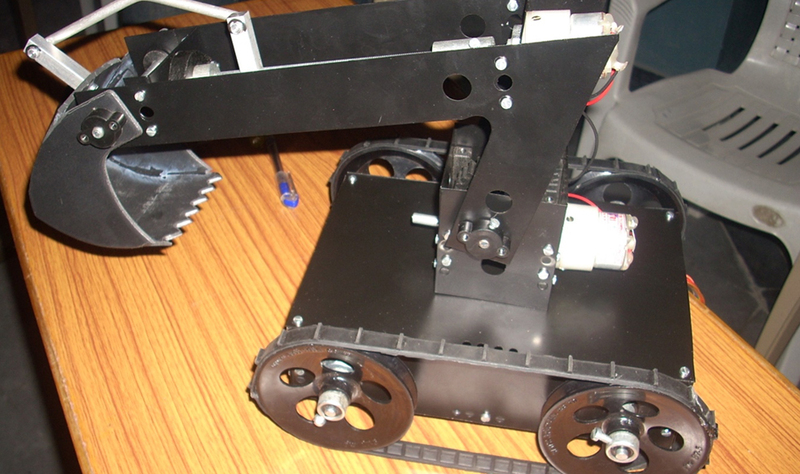 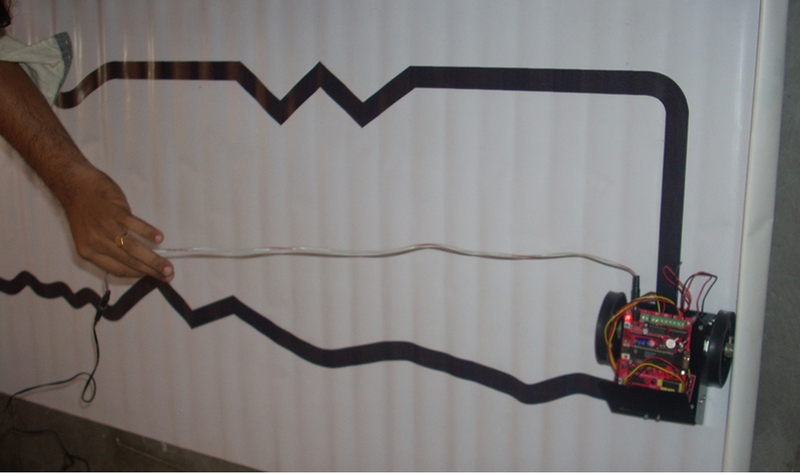 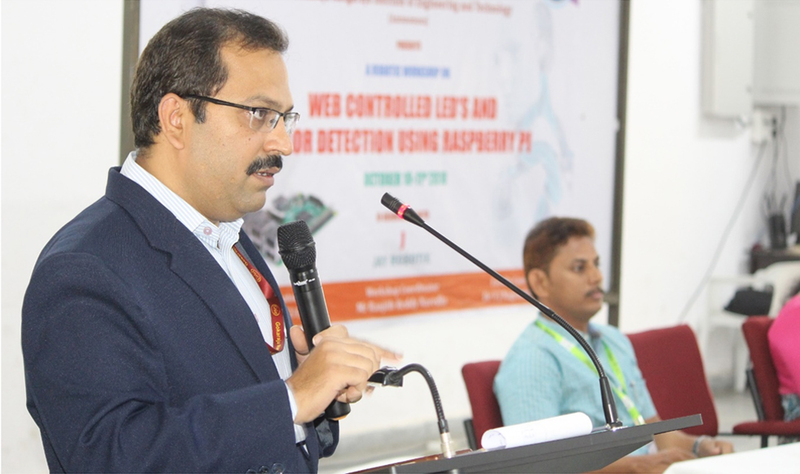 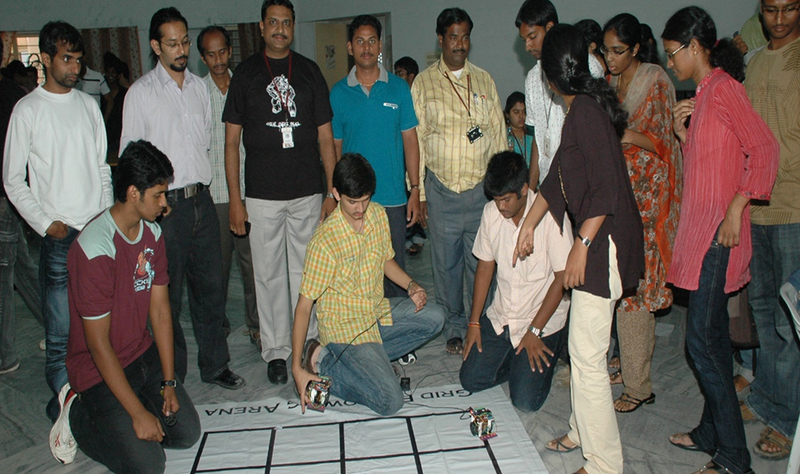 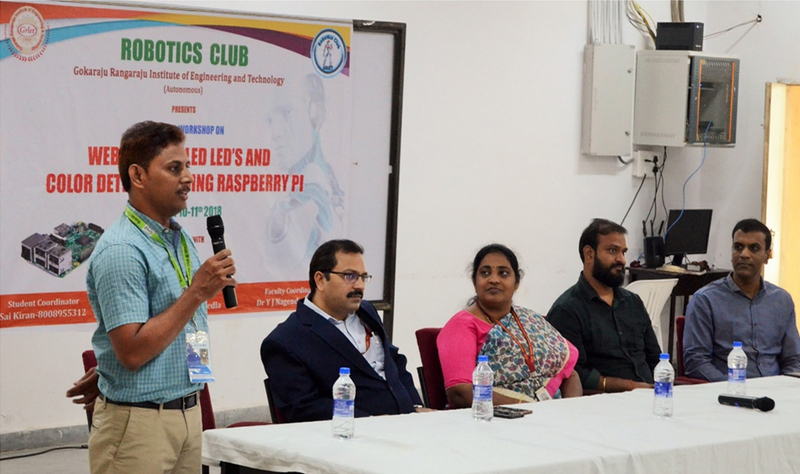 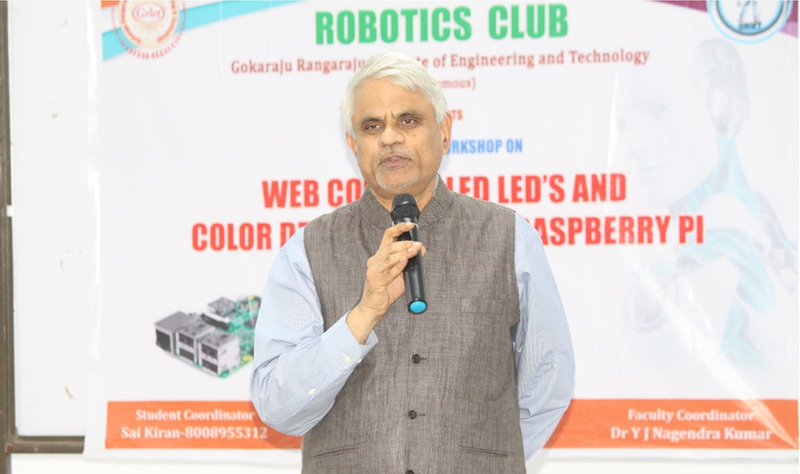 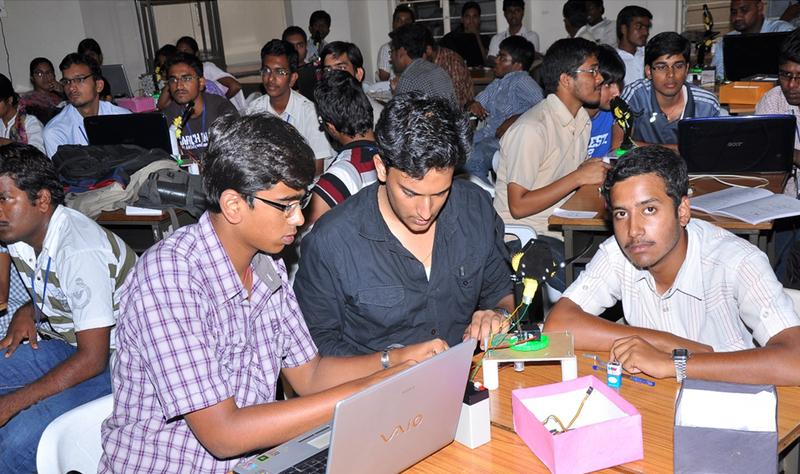 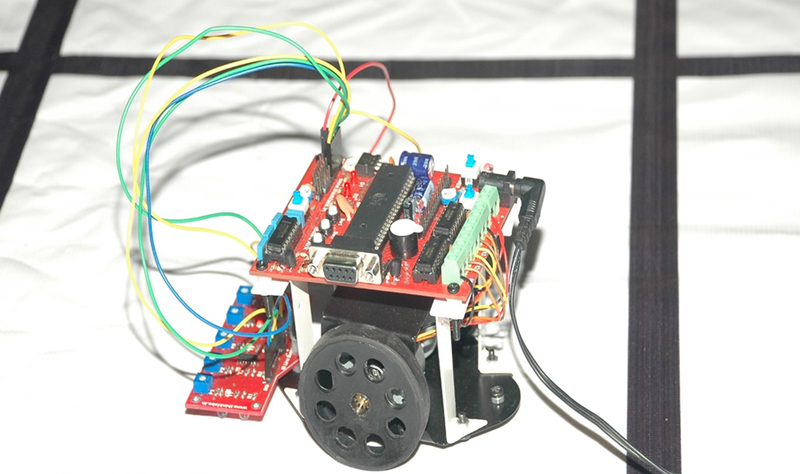 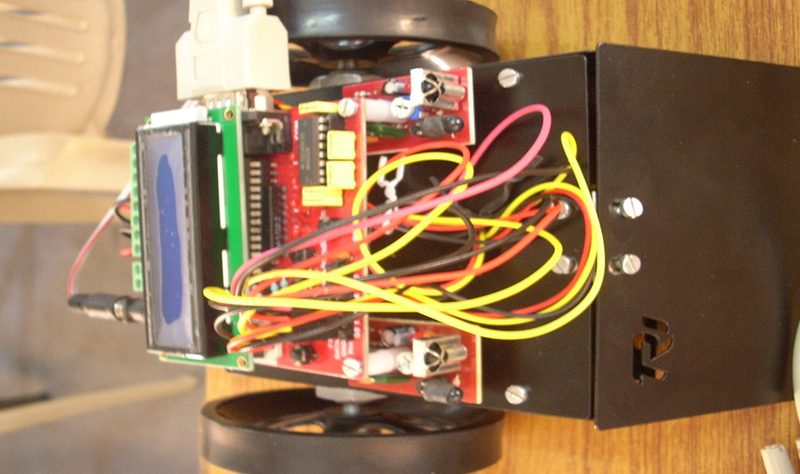 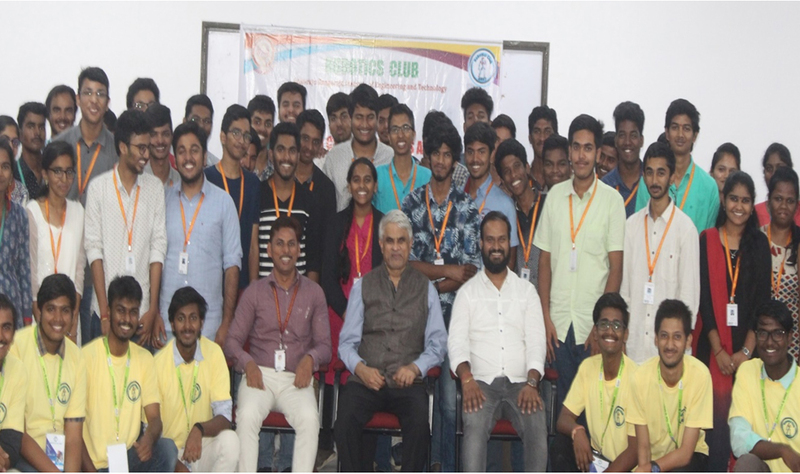 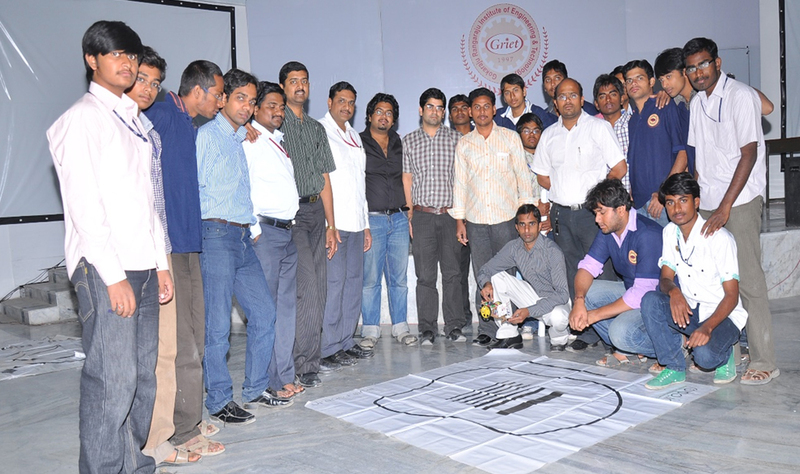 The aim of the Robotic club is to inculcate within ourselves the habit of "thinking technologically". 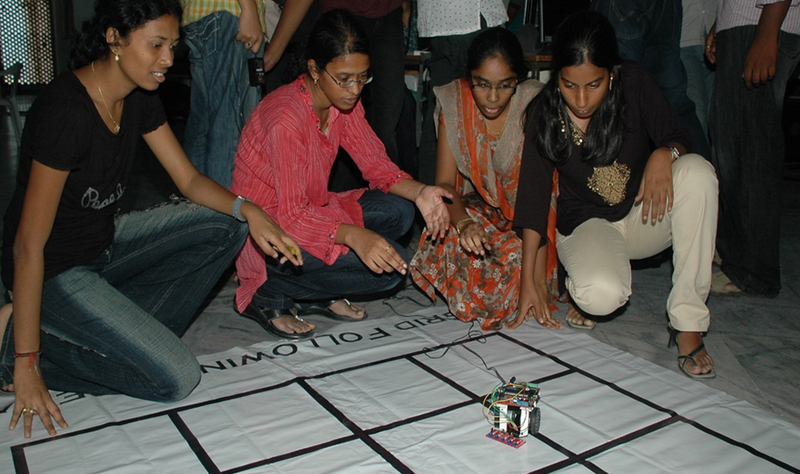 It is an opportunity to apply knowledge creatively, to see how systems interact, both with each other and with the environment. 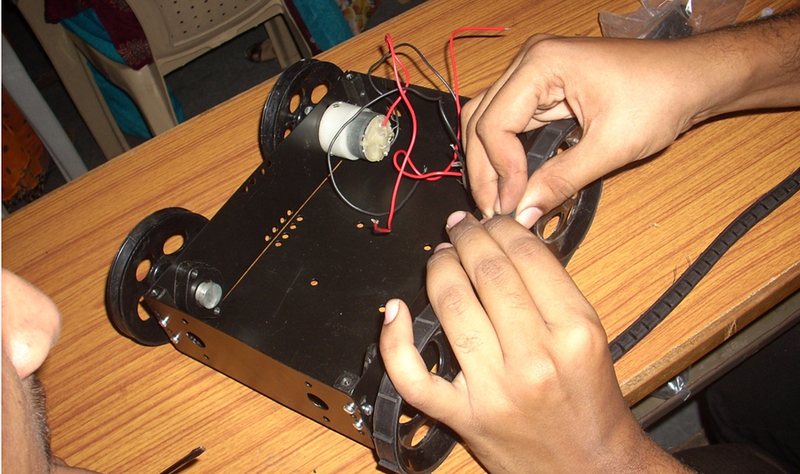 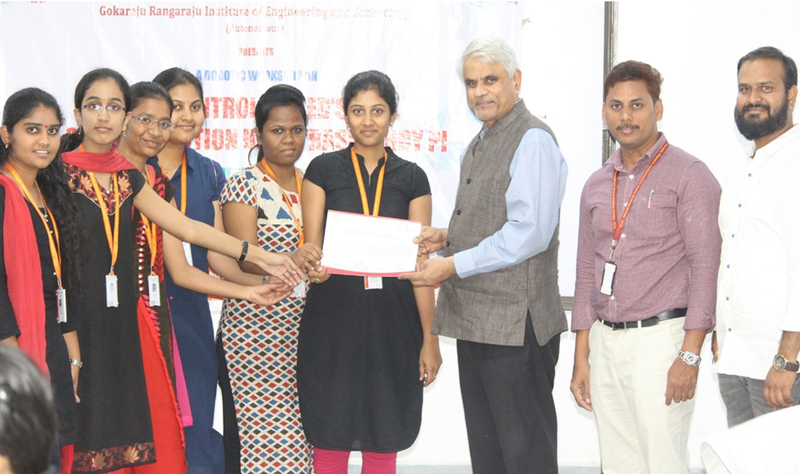 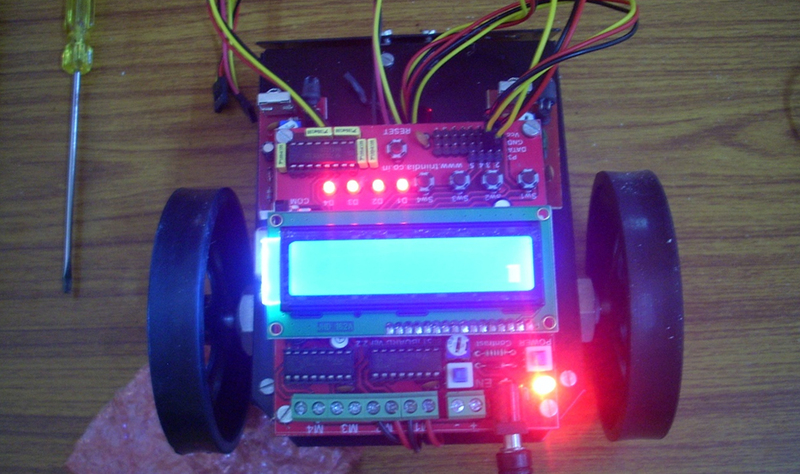 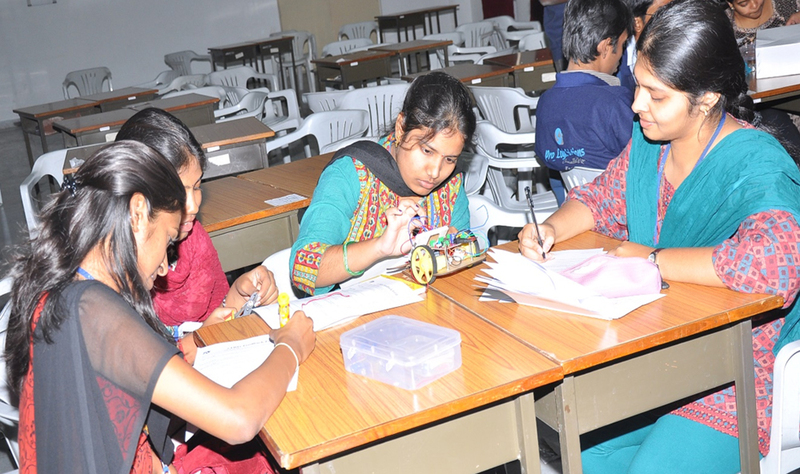 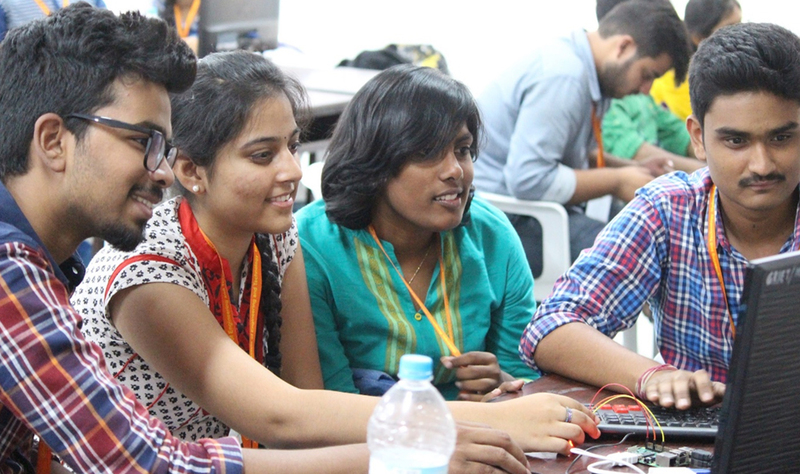 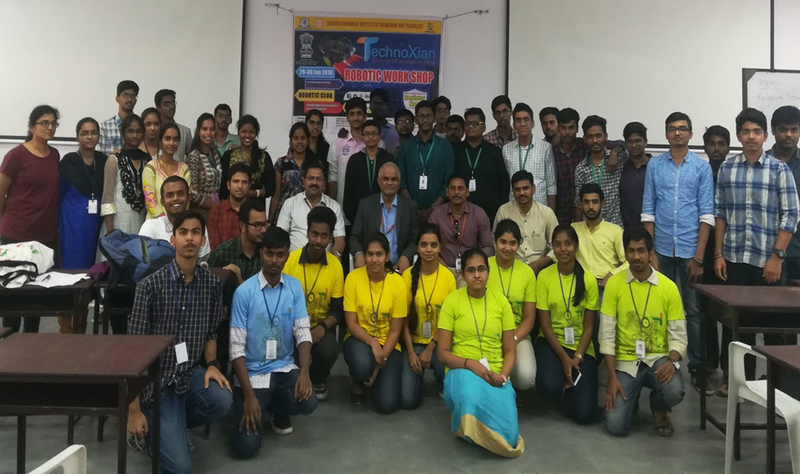 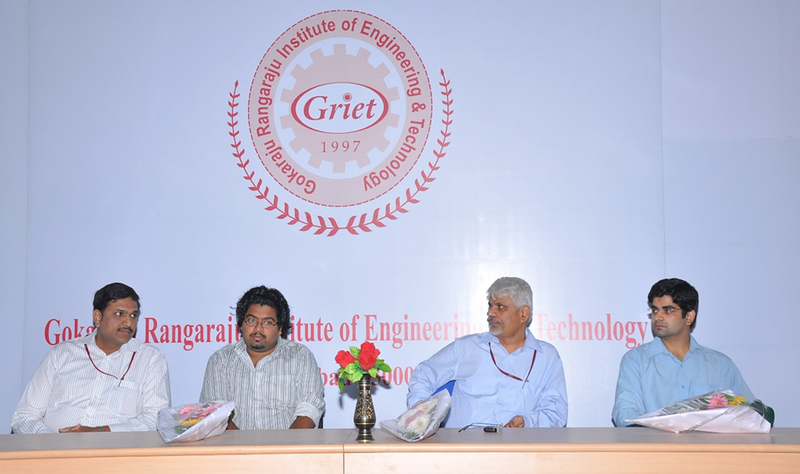 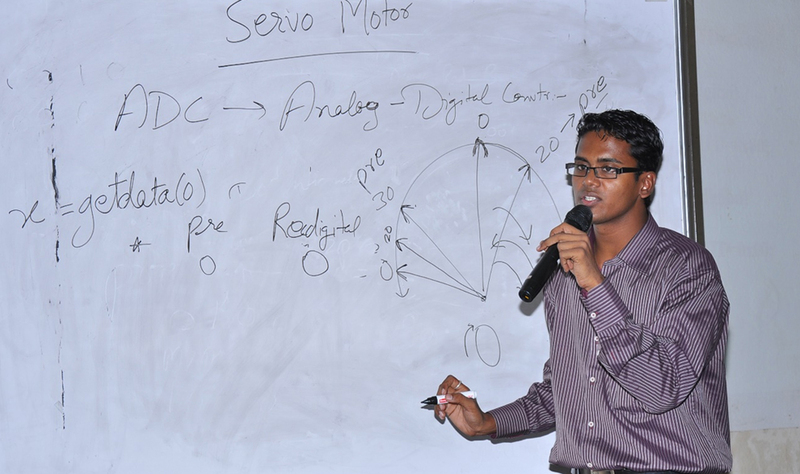 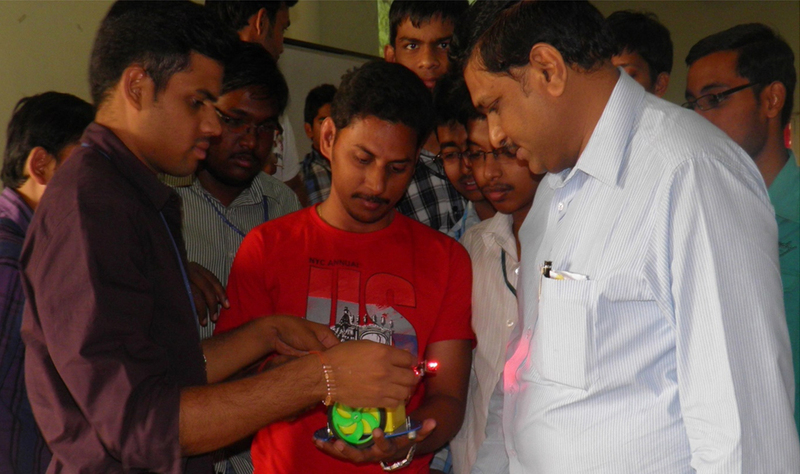 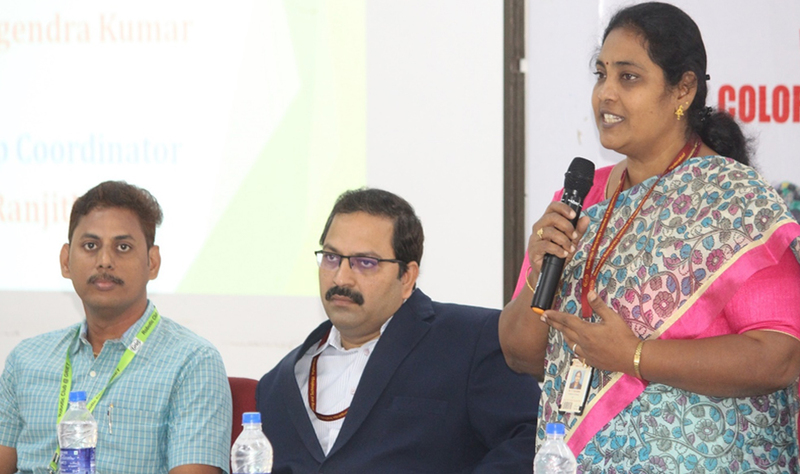 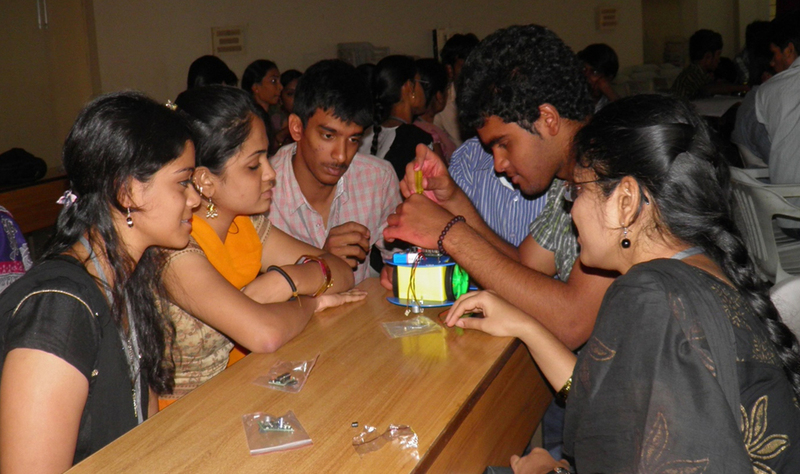 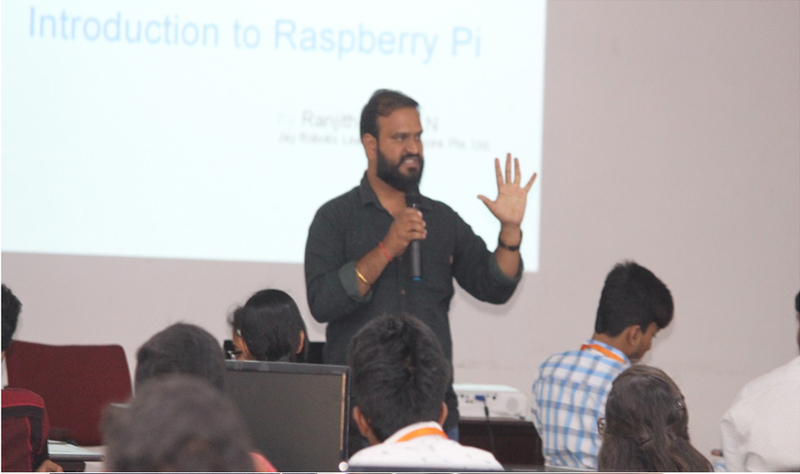 To develop professional engineering skills among the students which will help them in the professional life.